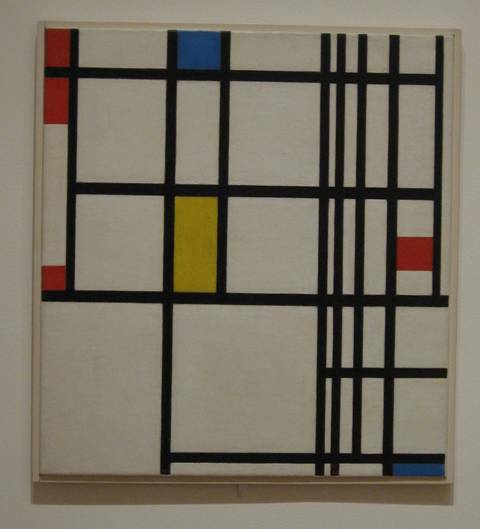 Piet Mondrian’s famous paintings have been an inspiration of garden designers for some time. The strong use on defined shape and colour are basic principles of a well designed garden. 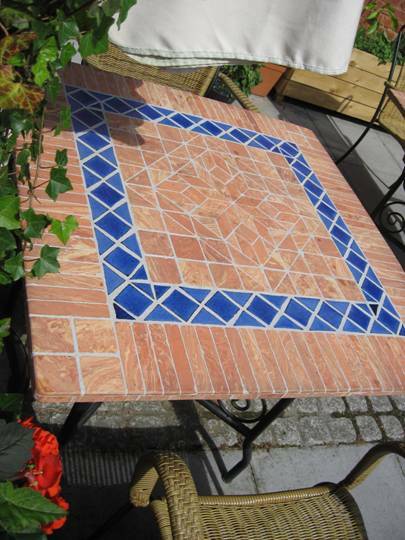 This simple table in a cafe seems ordinary but the clever use of different shaped; orientated; coloured and finished tiles can be used in a patio to create dramatic effects. 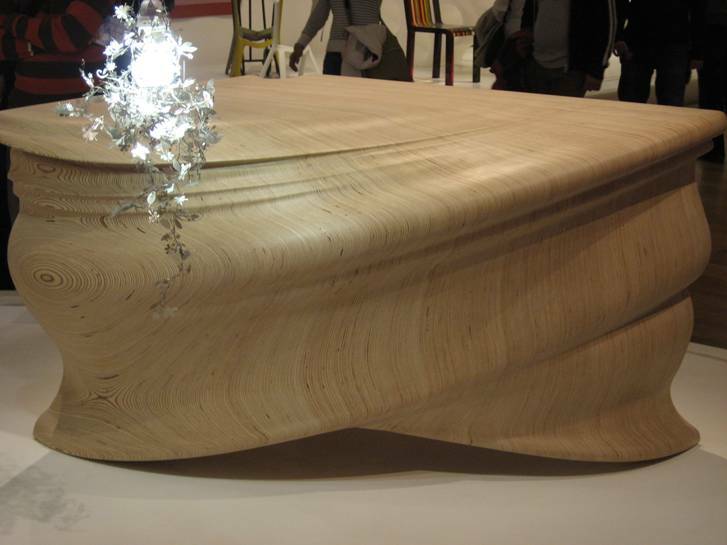 The designer of this amazing oak desk has created a beautiful piece that stimulates the senses both visually and tactilely. 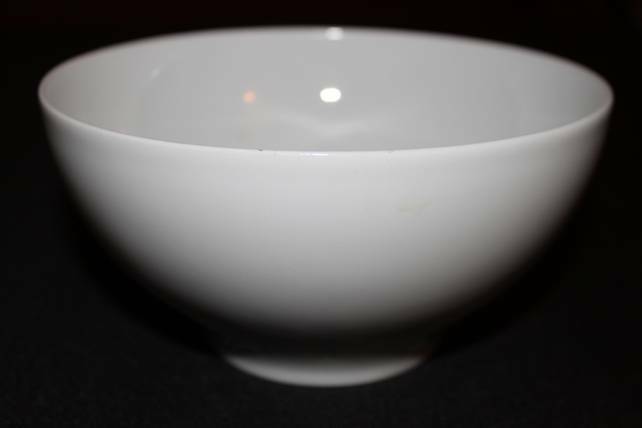 This simple ceramic bowl is excellently finished and has very pleasing curves that both feel good to use and is pleasing to the eye. Sometimes simplicity is the most effective element in a design.